Most of us have heard the phrase ‘beauty rest’, and perhaps considered it to be little more than a sleep myth. However, according to a new survey from mattress retailer Sealy, beauty sleep is a real thing and is something to which more Americans should be aspiring. The dictionary defines beauty sleep as “sleep before midnight”, a habit assumed to be necessary for maintaining a “youthful glow”. To illustrate exactly how proper sleep is restorative and beneficial to one’s physical appearance, Sealy conducted a UK-based survey examining the relationship between sleep and (you guessed it) beauty. 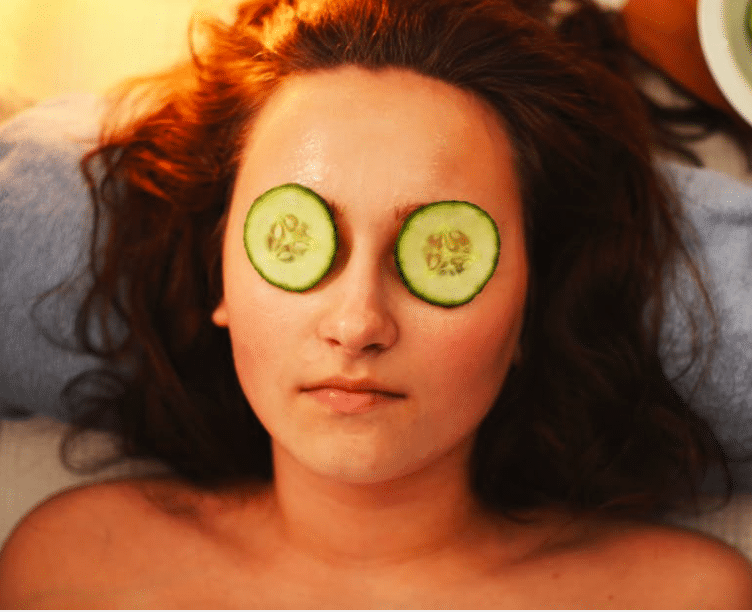 The survey showed that participants who reported feeling “well-rested” also had brighter eyes, a brighter complexion, clearer skin, and fewer wrinkles. Conversely, those who had a “bad night’s sleep” awoke with more pronounced wrinkles, dark circles, and splotchy complexions. It’s no secret that we’re not at our best when we don’t get optimal slumber; sleep deprivation can impair everything from your mood to your immunities. So, to gain a deeper understanding of the ways in which good sleep can improve your looks, I spoke with sleep and fatigue expert Dr. Jacob Teitelbaum. He went on to tell me that a lack of sleep can result in premature aging because it deprives the body of a critical hormone commonly known as the “optimizing growth hormone.” This hormone is said to keep us looking young, our muscles looking toned, and our skin at its “full thickness.” Teitelbaum told me to think of beauty rest as a healthy facelift for your entire body. But adequate sleep isn’t just about how you look on the outside. When it comes to sleep health, there is more to think about than puffy eyes. The benefits of sleep transcend physical appearance and play a key role in our everyday productivity and long-term health. Proper sleeping habits can improve heart and organ health, brain elasticity, weight and nutrition. It can also reduce the risk and symptoms of depression which, according to data from National Institutes of Health, are considerably compounded by inadequate sleep. Not to mention, Teitelbaum told me that sleep plays a critical role in our production of leptin and ghrelin, two key hormones that regulate appetite. More: Trouble sleeping? Check out our guide to getting a better night’s rest. The bottom line is that sleep is essential to both our function and our faces, and getting quality rest each night helps us to look, feel and perform at our best each day. While Sealy’s survey is a relatively small one, other research has indicated that America has been steadily sacrificing hours of sleep for more work time over the years. And according to this survey’s results, that’s one beauty trend we should all try to avoid.